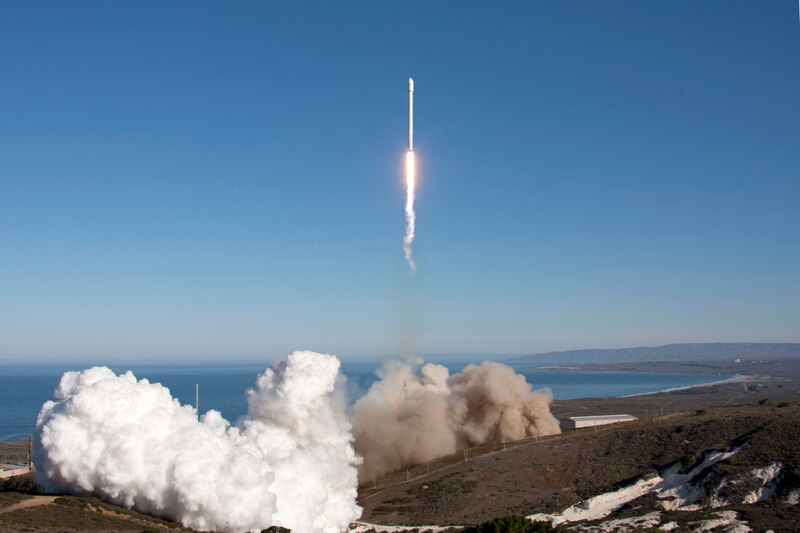 SpaceX has now received National Aeronautics and Space Administration (NASA) certificate to launch the agency’s medium risk science mission. As per the reports, the SpaceX Falcon 9 rocket will now be an integral part of the NASA’s most expensive robotic mission ever. Reports suggest that the SpaceX’s Falcon 9 rocket will now be launched in space to carry out the medium risk missions of the agency, which can include Earth’s observation and probes moving from a planet to another. In the month of July, the SpaceX will be launching the very first US-French Oceanographic satellite after getting the certification. It took more than three years for the SpaceX to acquire the certificate from the NASA, and the company has now been awarded a $82 million Jason 3 project. The entire project has been funded by the US and French governments both to measure the roughness of the sea. The joint Jason 3 mission is set to launch on the July 22 from a base in California. The two staged Falcon 9 rocket will push the spacecraft into an orbit 830 miles above the Earth’s surface. The altimeter radars of the Jason 3 spacecraft will then start sending out the signals on the face of the Earth to measure the bounce and the height of waves in the oceans around the world. The data obtained will give scientists an estimate of how rough a particular sea is. Apart from that, the spacecraft will also be measuring the change in altitude, sea levels and other relevant parameters. NASA is now looking for the Category 3 Certifications to launch the most valuable spacecrafts onto an interplanetary mission. However, Atlas 5, Delta 2 and Pegasus XL rockets have successfully met the requirements of the category 3 certifications and are ready to lift off the spacecraft above the Earth’s surface.